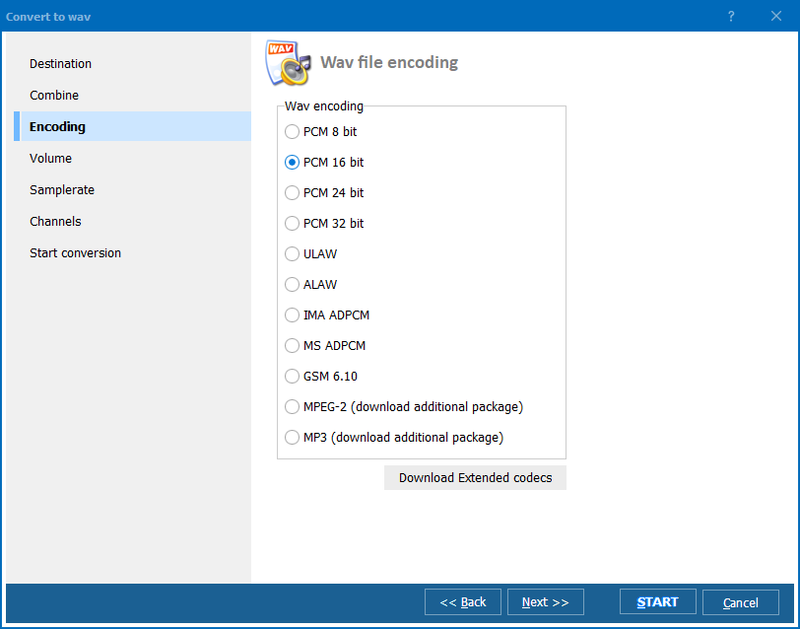 Use MP3 converter with an user-friendly interface! 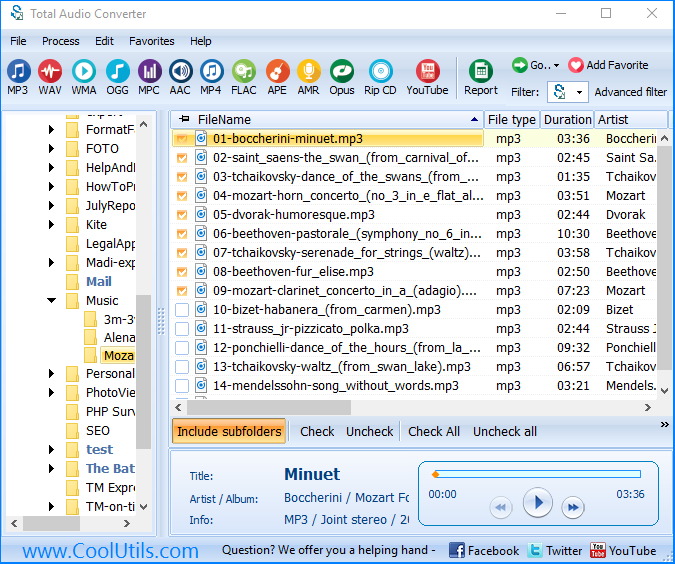 You are here: CoolUtils > Total Audio Converter > Use MP3 converter with an user-friendly interface! 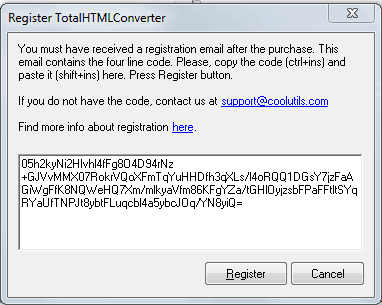 Here is the step-by-step guide on how to register CoolUtils tools. 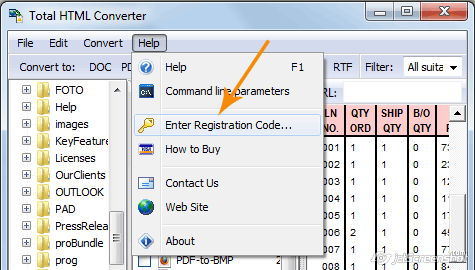 To get a registered copy of any CoolUtils tool you should make 2 simple steps: download the trial copy and register it with the key you must have received by an email. 1. First, you download a free trial copy from the site. 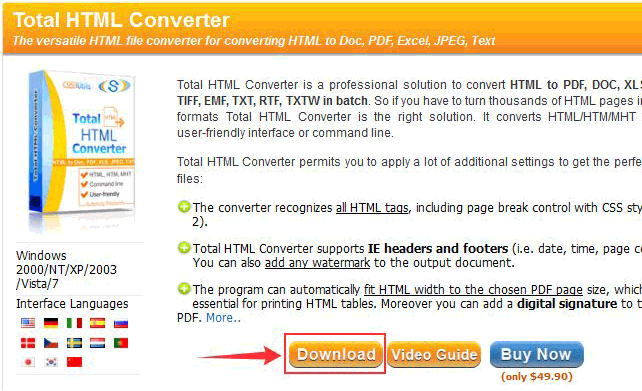 Open the page of the product you need and hit Download Button. Select Run and follow the instructions. The installation wizard will offer you to install the program now. Agree:) If you have already downloaded the free copy before the purchase skip this item, go to #2 directly. 2. So now you have a trial copy of the tool on your hard drive. Next step is to make it registered. After the purchase you will get your registration key (code). Normally it is rather long - four lines of different symbols. 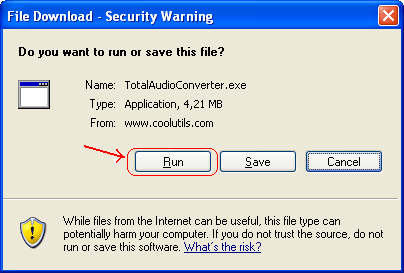 Note that some of CoolUtils programs have short keys. Handle them just like the long ones. 2a. Launch the tool. 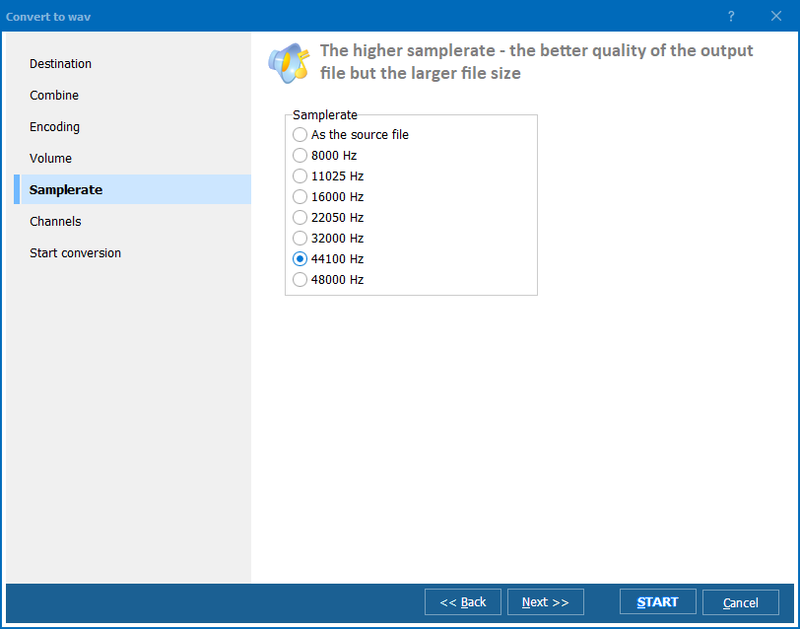 Select Help in the main menu. 2b. Copy the key from the email and paste it into the window. Restart the program (restarting your computer is not required) and use it.